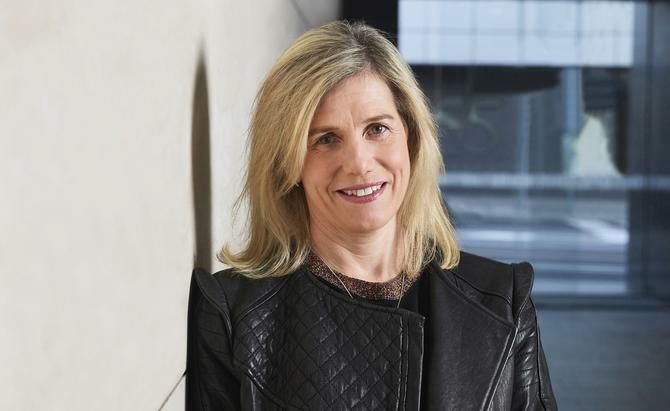 REA Group CEO, Tracey Fellows, is stepping down from the top post in January in favour of a global role with News Corp. In an ASX statement, the online real estate site confirmed Fellows has become the new president of global digital real estate for News Corp, based in New York. She takes up the new role in January 2019. A search for her replacement at REA Group is now underway. Fellows has been the CEO for nearly four-and-a-half years. Prior to this, she was executive GM of communication management services at Australia Post for 18 months. Her most well-known position previously was as Microsoft CEO for Australia followed by president of Asia-Pacific. News Corp chief executive, Robert Thomson, noted the rapid expansion of REA’s digital real estate business in Australia and Asia under Fellows’ tenure. “We believe her leadership internationally will ensure that all of our digital property companies realise their extraordinary potential,” he said. “She is an inspiring leader who is able to bring out the best in teams and in individuals. In its latest financial filing for the first three months of FY19, REA reported a 17 per cent increase in revenue to $221.9 million, along with 23 per cent growth in EBITDA to $130.9 million. It also reported 2.7 times more visits to its realestate.com.au site compared to competitor, Domain. REA Group chairman, Hamish McLennan, echoed Thomson’s comments and said the board was grateful for her efforts. “Tracey has the extraordinary ability to harness the power of people, technology and data and has built strong cultural and operational foundations that will drive our growth into the future,” he said. Fellows said she was looking forward to the next related opportunity for the business globally. “It’s one of the exciting things about the opportunity; it allows me to take on a new challenge while continuing to work alongside these incredible people – all in an industry I am so passionate about,” she said. Fellows will remain on the board of REA Group and help with finding her replacement. The news of Fellows’ departure comes a month after REA lost its CMO, Kieran Cooney, to Foxtel. Its EGM of media and content, Elizabeth Minogue, also left the company in August.